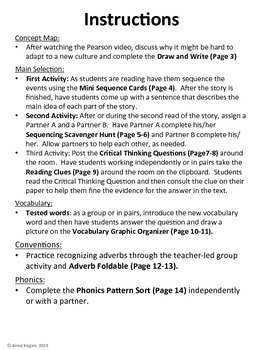 Supplement your Reading Street curriculum with hands-on activities! 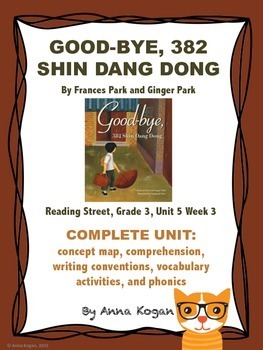 This packet includes materials to engage your students and get them thinking throughout all of Reading Street, Third Grade, Unit 5, Week 3: Good-Bye, 382 Shin Dang Dong. * and really digging in to the weekly reading strategies and skills. 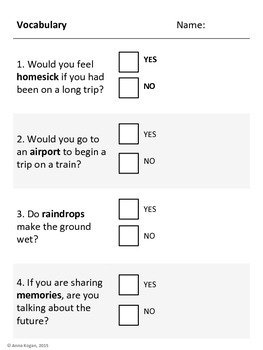 All activities can be adapted for whole group, small group, partners or independent practice. Please rate this product and let me know if you have any questions. Enjoy!